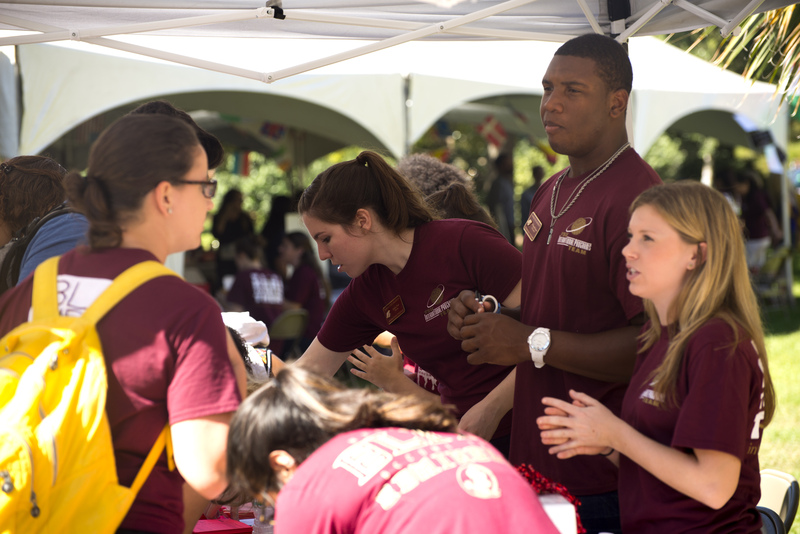 If you would like the opportunity to reconnect with Florida State and the Department of Computer Science, you can make contributions by check, credit card, or bank draft through the FSU Foundation. One-time gifts or donations are extremely beneficial and make a tremendous difference in our efforts. For online gifts, go to https://one.fsu.edu/foundation/donate/give-online. Under Designation click on More Designations. In the Fund Description box, enter Computer Science Fund, and/or in the Fund # box, enter F00068, then click the Search botton. In the search results, click on the Computer Science Fund link. For more information on how you can donate to the Department of Computer Science, please contact Nancy Smilowotz or Jeff Ereckson in the College of Arts and Science.